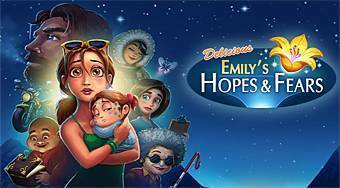 Do you like Delicious Emily's Hopes & Fears? Share it with your friends. Delicious Emily's Hopes & Fears - help Emily with the operation of her outdoor snack bar by the river.